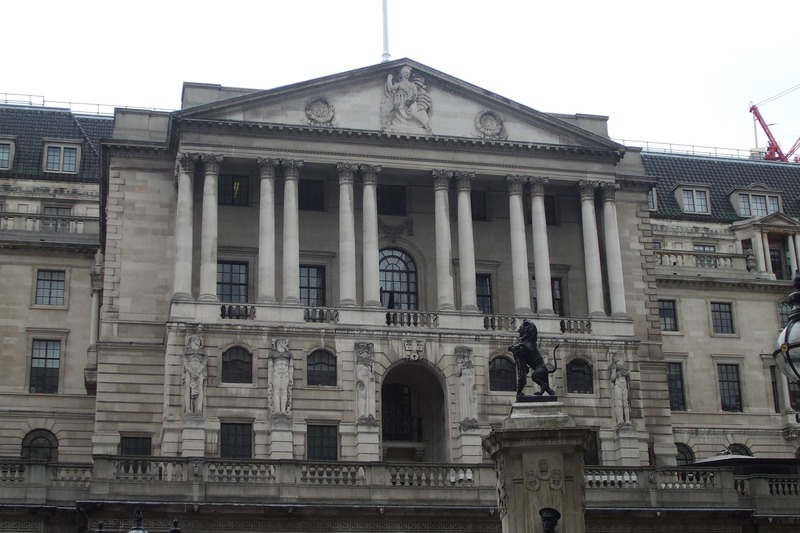 The Bank of England’s MPC voted unanimously to ensure that UK interest rates remain at 0.75%. The Pound took a 0.5% fall from earlier this morning, currently standing at £1.2865 against the Dollar. Bank of England governor Mark Carney said, “The fog of Brexit is causing volatility in the economic data”. BoE’s latest assessment stated that the uncertainty of the last few months has pushed UK’s growth to its weakest since the Brexit crisis. Mark Carney gave a press conference following today’s rate decision where he reiterated that UK is not ready for a no-deal scenario, which if it happens, would affect employment and investment “substantially”. He added: “Actual business investment is likely to have fallen 3% in the last year. “If these conditions come to pass, then the MPC judges that an ongoing tightening of monetary policy over the period at a gradual pace and to a limited extent would be appropriate to return inflation sustainable to the 2% target. He also went on to say, the MPC has “long had the view that the most likely scenario would be… some sort of deal [with the EU]”. However, soon after the decision from BoE, the Pound rose up significantly from its doldrums, reflecting the fact that this decision was already priced in to the markets. It remains to be seen what the new week brings for the Pound, with May and Juncker going back for more talks on the Brexit deadlock.